The World of Cosmetic & General Dentistry! 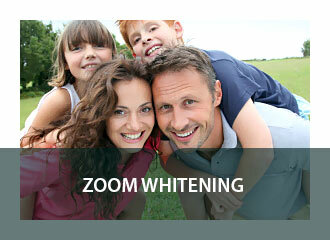 Your Experienced, State-Of-The-Art Virginia Beach Dentist! Open convenient hours – including evenings! Dr. Reitano and team personally welcome you to your new dental home in Virginia Beach! Home has been defined as ‘where the heart is.’ Let our caring and compassionate dental family put you at ease in a truly relaxing dental setting! 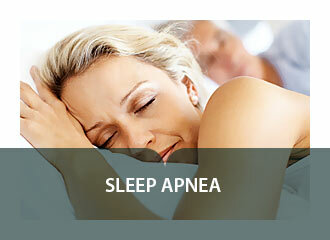 Why discriminating patients choose us? 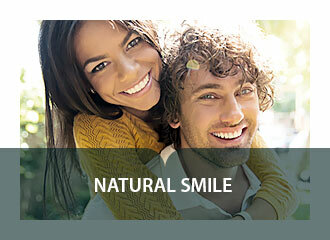 We create beautiful natural smiles by using leading edge dental technology. Whether you’re looking for best in class dental services including: crowns, tooth colored fillings, veneers, dental implants and a variety of whitening procedures for our patients, you’ll find it at Reitano Dentistry. We are all busy people. We show respect for your time by being as efficient with your time as possible. We strive to minimize the number of visits that are necessary to accomplish your goals. Not too long ago, dentists had few options to repair decayed and damaged teeth. Thankfully, that’s all changed. 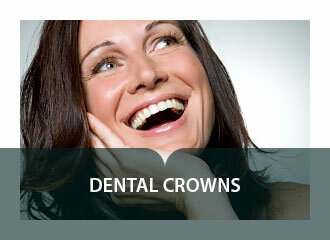 We use durable, tooth-colored ceramic materials to restore your teeth to their natural strength, beauty, and function. These materials closely match the composition of natural tooth structure. These modern materials are bonded to your tooth, so we can save as much healthy tooth tissue as possible, while providing you with a dental restoration that, as the name implies, ‘restores’ the integrity of your bite and smile. If your teeth are discolored for any reason, cosmetic whitening is a simple method for restoring your smile to its former beauty. If you are located in the Virginia Beach, Norfolk and Chesapeake, VA area, call our dentist office today, and learn about the many exciting whitening options available for all budgets. Cosmetic Dentistry: custom dental veneers, teeth whitening, dental bonding, inlay or onlay fillings and, for people with missing teeth, tipped or shifted teeth, multiple broken or decayed teeth and jaw malalignments, full mouth rehabilitation including. 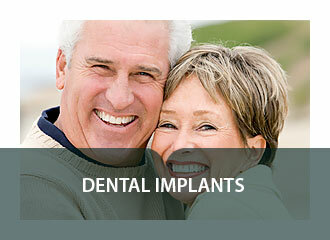 Dental Implants: Single or multiple tooth implant placement, restoration, and implant supported dentures. Best Dentist in Virginia Beach! These are samples of what our patients Virginia Beach, Chesapeake and Norfolk think about Dr. Reitano and team. Our family dentist for 15+ years. Love the staff, great family, and compassionate, efficient care!. © 2019 Reitano Dentistry All rights reserved. | Powered By AdImpact.Marketing.